Window Repair and Window Installation in Cheney WA, Liberty Lake, and Mead WA. 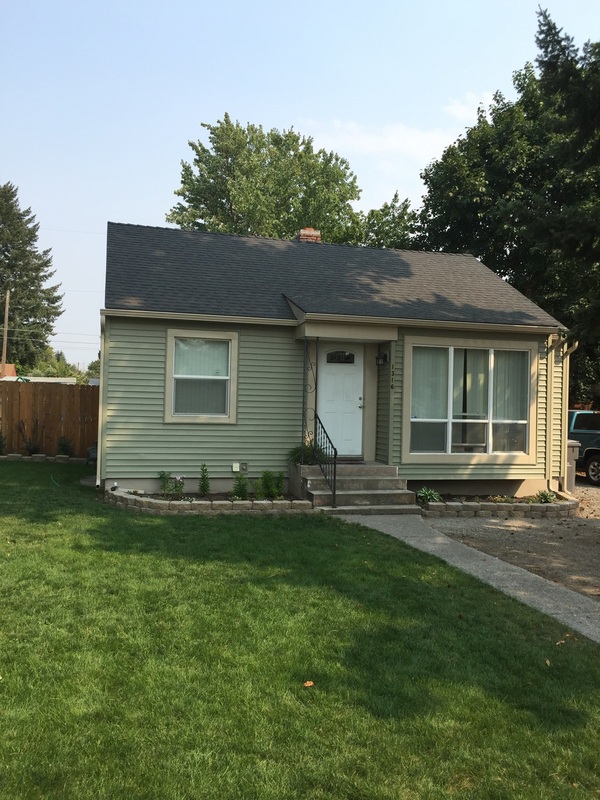 Offering Front Doors, Roof, Siding Replacement, Window Replacement in Newman Lake, Spokane. 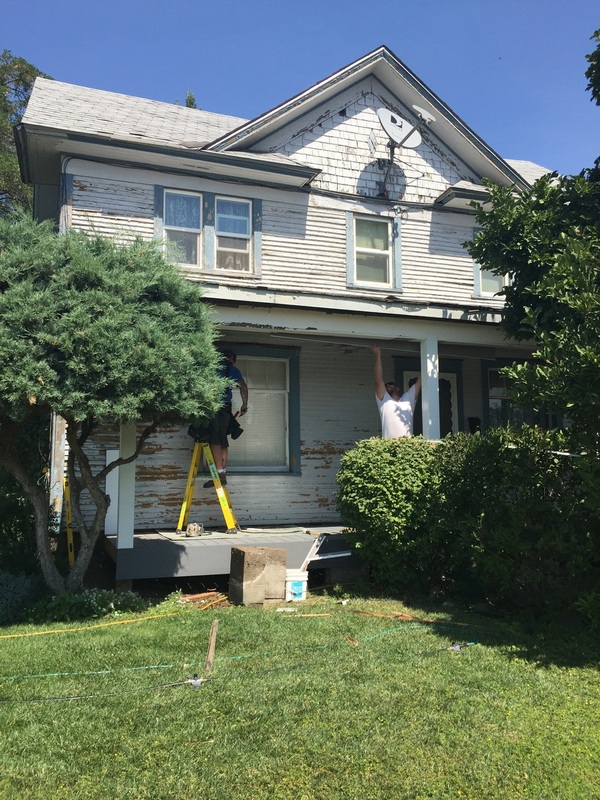 Check out these photos of the before project of this complete makeover. 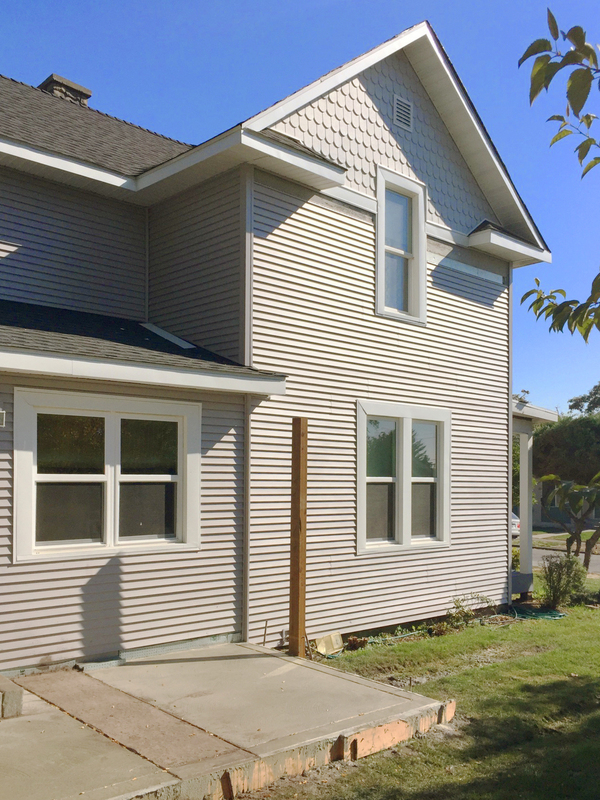 We will be doing new siding, roofing, windows, concrete patio, front porch, and a new chimney structure. This will be a completely different house once it is done ,and will have great photos to share with you soon.